This is the last chance for great savings on snow clothes, snowboard boots, bindings and more before the auction. snowboards, boots, bindings, helmets, leashes, snow jackets, pants, gloves, mittens, socks, hats, beanies, caps, hoodies, graphic T-shirts, sun glasses, goggles, lens, sweaters, shirts, layering, neck ware, swimwear, shorts, sandals, tuning tools, videos, watches & much more. Quality name brands include: Volcom, Electric, Dakine, Forum, Foursquare, Grenade, Special Blend, Nomis, Rome and Stepchild. 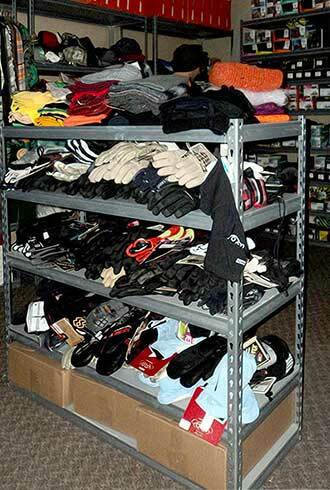 A super opportunity to buy quality, name brand snow apparel at fire sale prices. Terms of Auction: Cash, check, MC/VISA 13% BP & a 3 % discount for cash.